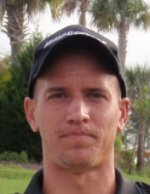 LAKE WORTH, Fla. – Beaten in a playoff a day earlier, Carl McCauley of Parkland came back Thursday to win a Golfslinger.com Tour event at Winston Trails Golf Club. McCauley shot six under par 66 to win by two shots. On Wednesday, He had 67 on Jacaranda’s West course in Plantation but lost on the third extra hole to Adam Adams of Coconut Creek. Jordan Elsen of Kenosha, WI finished 2nd at 4-under par 68. Elsen was the leader in the clubhouse until McCauley, playing in the last group, posted his 66. It was McCauley’s fourth Golfslinger victory, his third since May 13. He received $600 from the $2,072 purse, raising his career earnings to $26,005 since May, 2012. 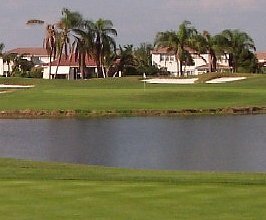 McCauley birdied two par-5s, 4 and 9; two par-4s, 1 and 14; and two par-3s, 7 and 17 (pictured above). He did not make a bogey. There were 14 starters. 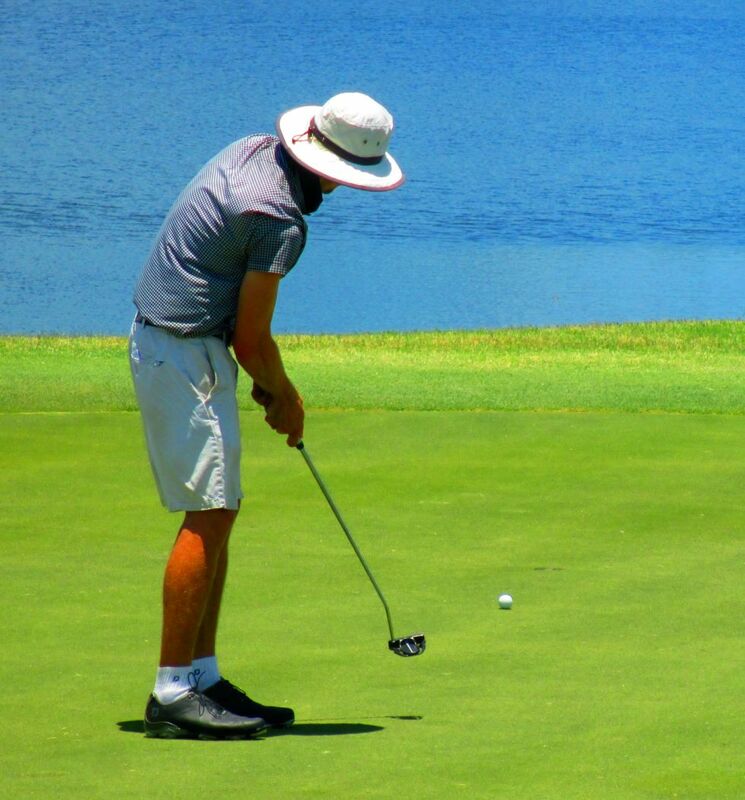 Golfslinger plays Monday and Tuesday at Abacoa GC and for a small additional entry fee contestants can count their scores for two 18-hole tournaments and a 36-hole event.